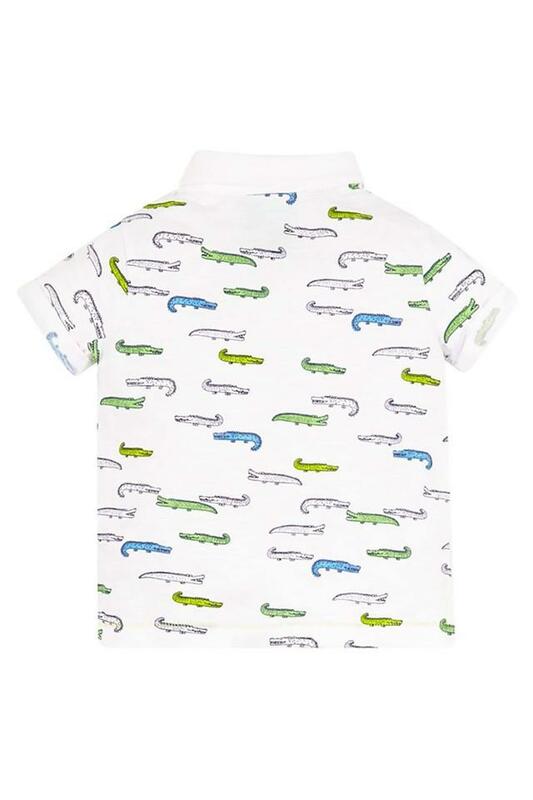 Lend a cute look to your son by making him wear this polo tee presented by Mothercare. 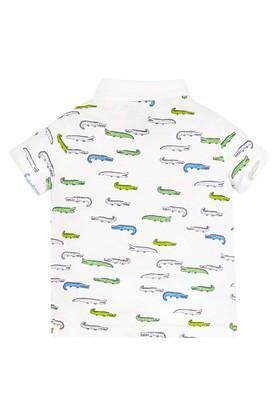 It has been crafted from a good quality fabric that will provide him with maximum breathability. Moreover, it features a printed pattern, which will make it his instant favourite. 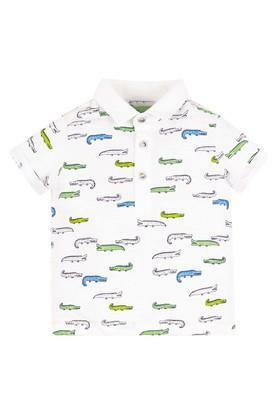 Enhance the style factor of your son's casual wear with this trendy t-shirt. 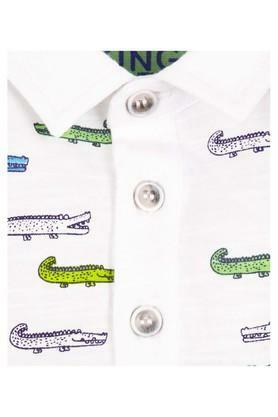 He can team it with a pair of jeans and shoes to complete his casual look.